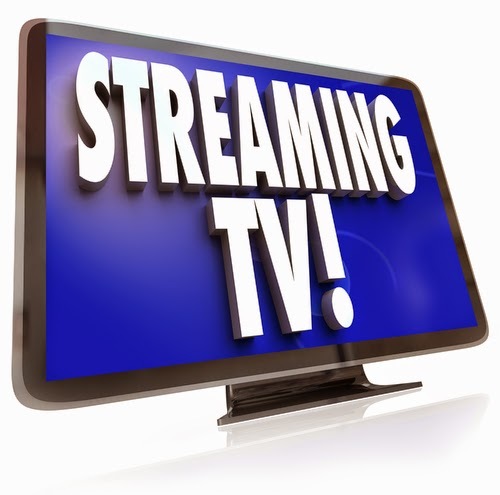 While Aereo attempts to keep its ship from totally capsizing for the time being, several competitors to the streaming-television-across-the-Internet business are currently succeeding. Viewers are seeking out similar services to provide them with TV on their connected devices. Here are some of the companies thriving in that industry. Simple.TV allows viewers to record television shows onto a hard drive that they connect to their own personal antenna. Mobile apps then let those recordings be accessed on the go. The dual tuner service offers support for Windows 8.1, Plex, Android, iOs and more. 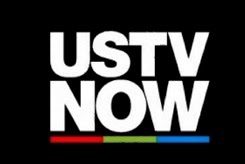 USTVNow is designed for U.S. military service members and American citizens residing overseas, and it allows them to record television shows through a DVR service and also watch them live over the Internet. The basic six-channel subscription is completely free, and their other two plans start at $19/month and $29/month respectively. Roku is a supported option for viewing, in addition to tablets, computers, phones and smart TVs. 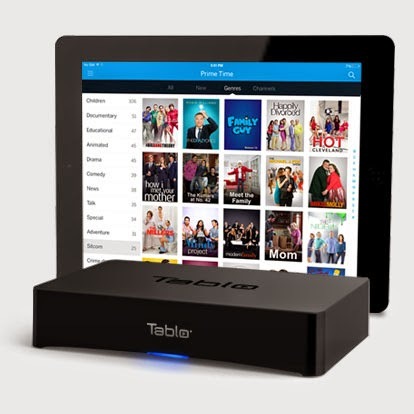 NimbleTV is a service that provides streaming access to the television content for which consumers have already paid. Essentially, one who utilizes cable, satellite or a telco is capable of having those broadcasts delivered to apps and browsers on their connected devices for viewing. “[The] approach simply improves existing pay TV – it does not displace it,” said CEO Anand Subramanian. In exchange for a monthly fee, NimbleTV can verify your current subscription and add its services to it, or it will sign you up for package, which will grant access to more channels. We previously discussed Tablo in our DVR article. The device allows over-the-air signals to be streamed to connected devices, and its subscription service provides users with an EPG and digital recording functionality.